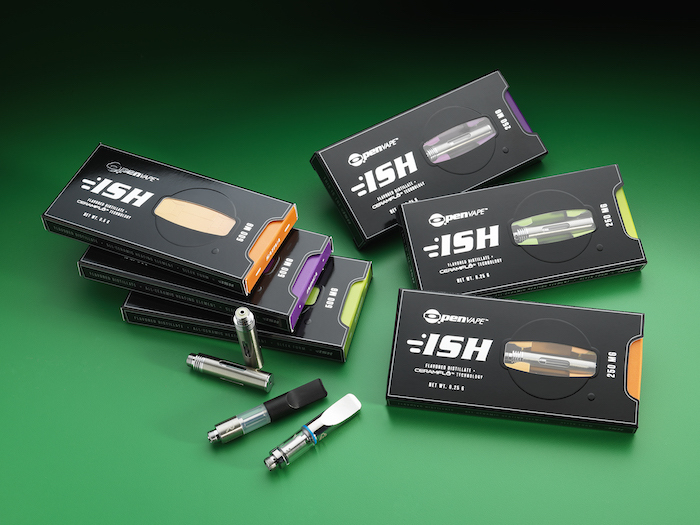 Differentiate your medical and recreational cannabis with innovative, safe and effective packaging. With staggering market growth rates, the cannabis market has exploded in both size and offerings. Not only is the market overall on the rise, but new products are also constantly being developed and launched to meet consumer demand. 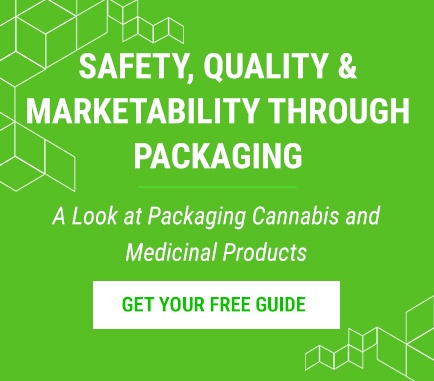 In this ever-changing, ultra-competitive market with unpredictable government regulations, growers and extractors need an experienced packaging provider who can offer innovative and safe packaging solutions that help them differentiate their brand and products while getting to market fast to generate income & revenue! JohnsByrne, a leader in cannabis packaging, specializes in the rapid development and quality production of innovative, value-added packaging solutions for cannabis products such as edibles, VAP pens, cartridges, pre-rolls, oils, concentrates, dabs, distillates, and merchandise. As cannabis products are increasingly legalized for both medical and recreational uses across the country, one of the most prevailing state requirements is for cannabis companies to have child resistant folding cartons certified to federal testing procedure 16CFR Part1700. At JohnsByrne, we put our packaging and structural design expertise into action to produce the EPIKTM LOK packaging solution. 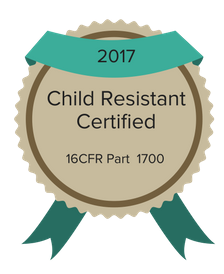 A 16CFR Part1700 tested and certified packaging solution. At JohnsByrne, we understand the unique needs of the cannabis market. Whether you are trying to convey efficacy, ensure safety, build credibility, achieve a high-end look, or create an approachable healthy packaging, JohnsByrne offers a wide array of print and finishing effects to transform your packaging from ordinary to remarkable. In business since 1959, we provide high impact print and packaging experiences. Our team can successfully turn your cannabis packaging vision into reality, all with speed-to-market and unparalleled quality. Not sure how to start developing new packaging for your next big product launch, brand refresh, or line-extension? Don’t worry! At JohnsByrne, we collaborate early to develop concepts and solutions that become high-impact packaging that educates, protects and attracts patients and consumers.